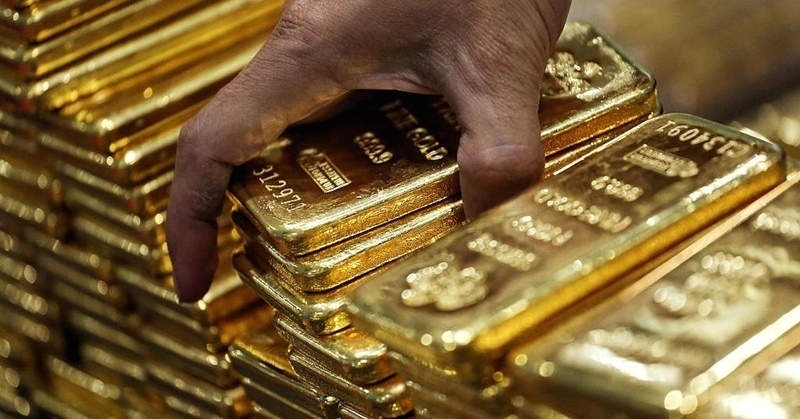 AKIPRESS.COM - The Bank of Mongolia said Tuesday it has launched a campaign "National Gold to the Fund of Treasures" within the framework of the "Gold-2" national program, Xinhua reported. The five-month campaign is aimed at encouraging gold miners and individuals to sell their gold to the central bank and commercial banks, increasing the gold reserves, intensifying training and promotion on the process of gold purchase among the public and introduce relevant laws and regulations, the Bank of Mongolia said in a statement. The Bank of Mongolia purchased over 3.2 tons of gold from legal entities and individuals in the first four months of this year, which is an increase of 257.6 kg from the same period last year. The government of Mongolia has carried out a number of measures directed at enriching the treasury fund and improving the legal environment on foreign exchange over past five years. As a result, gold miners submitted 20.01 tons of gold to the central bank in 2017, contributing 800 million dollars to the state budget. Annual gold production had not surpassed 20 tons since 2005 when it reached its record high at 25 tons.